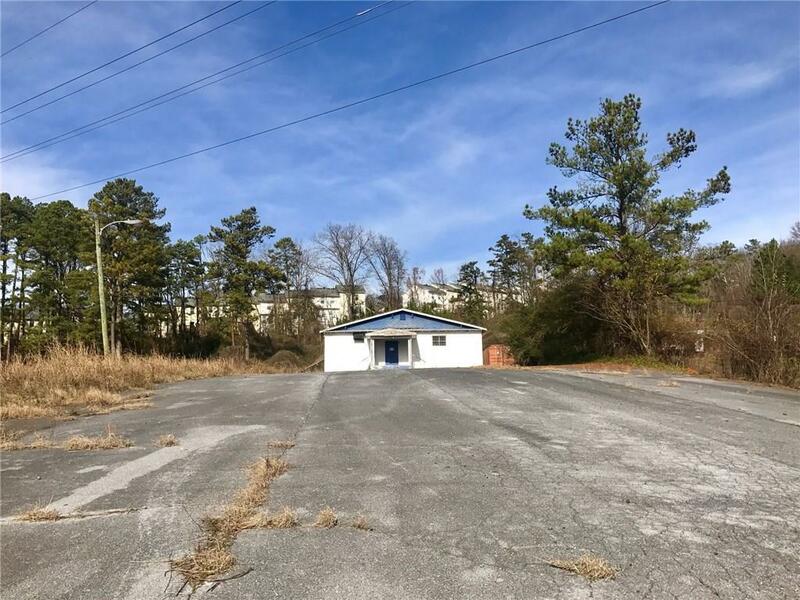 Great Commercial Location next to ALDI on MLK Jr, Drive. 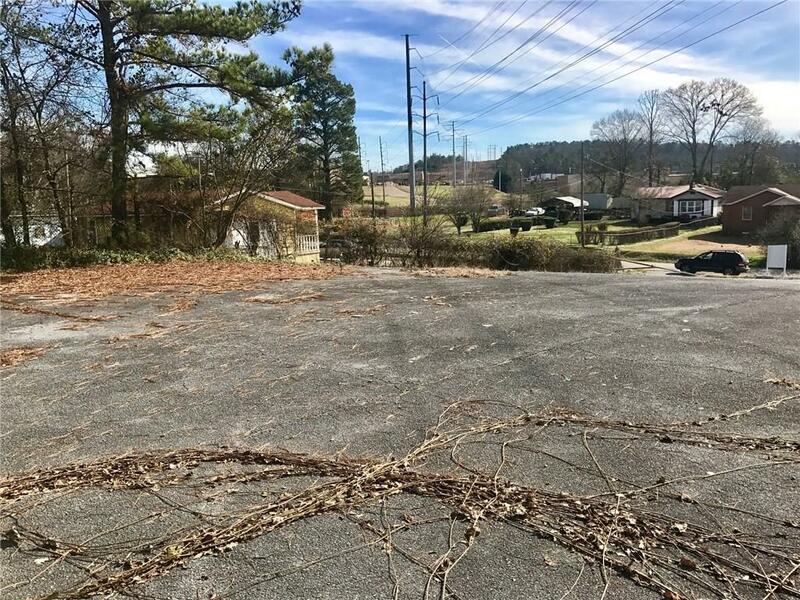 Approximately 3.465+/- Acres zoned General Commercial in the City Limits of Cartersville. 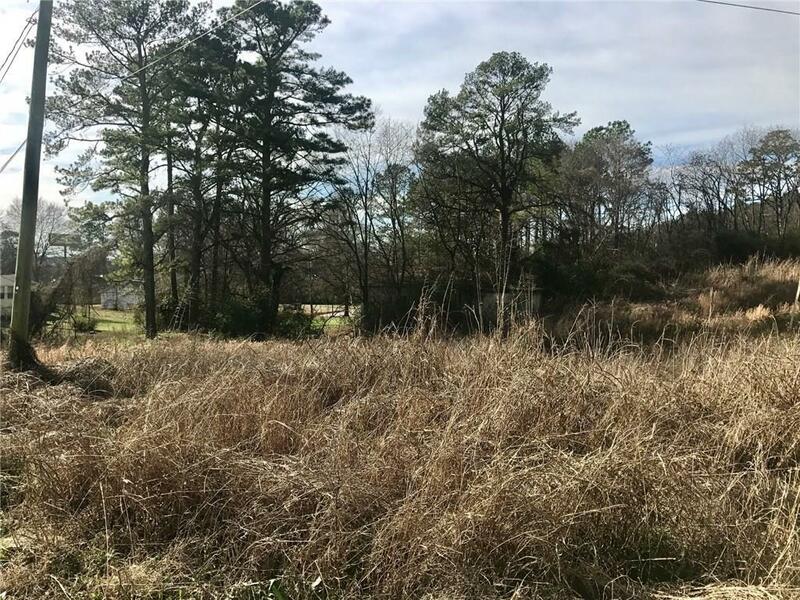 Priced at $125,000/Acre, Seller will consider subdividing. Value is in the land, no value attached to buildings. 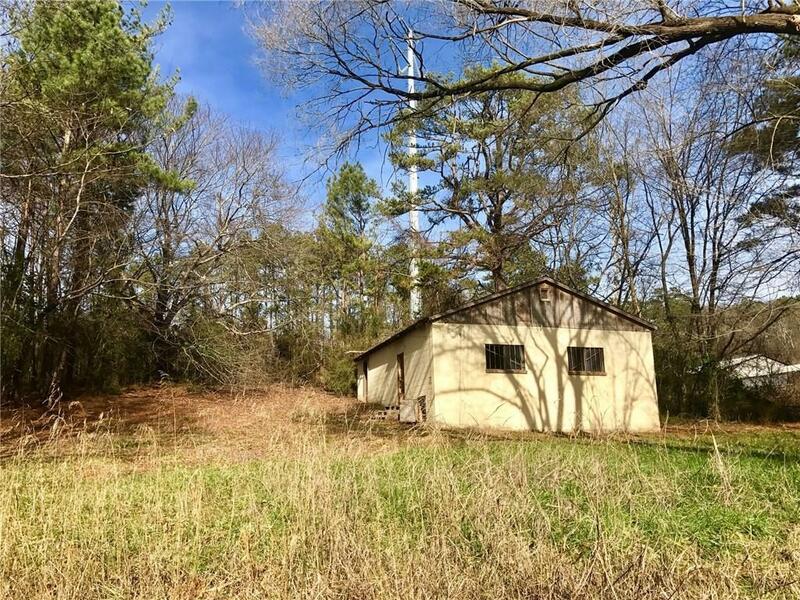 Sale includes 3 separate parcels: C009-0007-005, C089-0001-001 & C089-0001-001.